Below we have set out a step-by-step procedure for you to complete and review so that you, as an artist, can contribute your music to the Hurricane Healing project. We will need every single artist to follow these steps in order to ensure an errorless process for the contribution of your track(s) and distribution and licensing sales of your music. If you have any problems with the forms, please do not hesitate to email info@hurricanehealing.us and we will gladly help you. The most important thing is to provide us with all the information that we need from the checklist below. 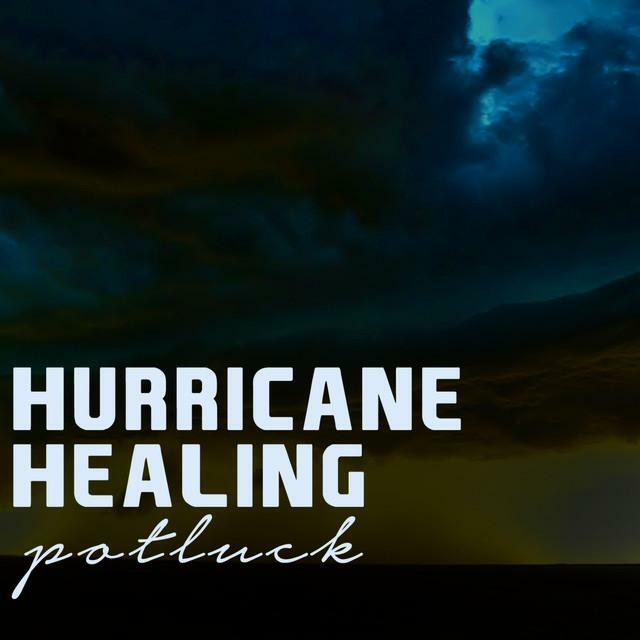 If it is successful, you will be notified by the Hurricane Healing staff via email. In order to process your new releases and/or back catalogue and/or label content, we need to have the attached information completed for EACH and EVERY title that you submit. Without this information your release will not be processed and you will miss out on valuable license income opportunities and generally cause frustration with the label team. This will cause extended delays with getting content live and into the retailer networks that we service. EXAMPLE = "Dr Rey T_Aint No Sunshine_Radio Edit_2011"
If you do not tell us the track names then the release will be rejected. We will need your UPC Code. If you do not have one we will order one for each release. We will need an up-to-date biography of your band/act. This includes a short two-paragraph biography, your full biography and your official statement of what this project means to you. If you are unsure about this have a look at other artist statements on the Hurricane Healing website. Artwork at 1000x1000 jpeg and to our standards. If the artwork is below standard then you will need to approve a $50 USD budget to have the cover cleaned up to our standard. If you have a video clip then please let us know at info@hurricanehealing.us as we will need to provide you with a form. THIS IS VERY IMPORTANT FOR MARKETING. Please take the time to read the video distribution brochure properly. Email any questions. If you do not have a clip then Blue Pie can help you to organise this to be made. Please email info@huriricanehealing.us if you would like to get a clip made. We will need details of your website link. If you don't have a website, then please advise us. Blue Pie can help with this process and send you a proposal to have a site created if you wish. We will need your management details, if you have a manager or management team. If not then let us know. Please provide us with details of your publisher. We must know this for every release. If you are a published artist, then we need to know this so that the publisher entitlements are correctly paid. If your tracks are published and/or owned by you 100% then we will note this and publish the title as Blue Pie Publishing USA LLC under license from you as per the terms and conditions of the agreement. Please email if you have any questions. If you or anyone has an urgent task then please feel free to use the support system on the site. All that you have to do is to send an email to info@hurricanehealing.us. We have invested into this new tool to provide a ticket and tracking system so it would be good to get you guys to start using this for any small tasks or questions. The team at Blue Pie manage all the tickets and this system tracks all jobs. We know when we respond and we get email alerts if we take longer than 48 hours to get back to anyone. We need to have the following in order to get your music on the Hurricane Healing compilations.